-Stylish curved Architectural Model, in an attractive and rugged BS316 marine grade stainless steel. 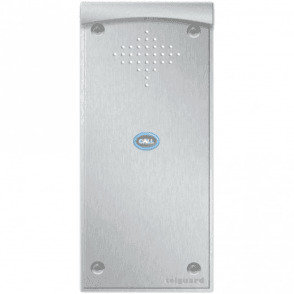 Modern cool white back lighting illumination with integrated keypad. 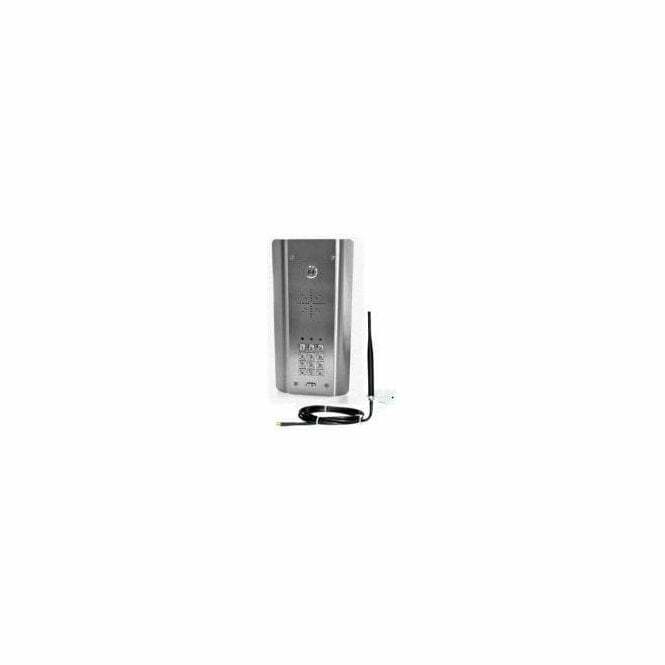 - Kit includes speech panel, antenna, power supply and install manual.